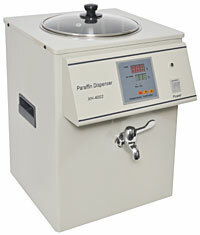 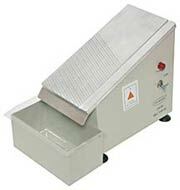 Histology equipment such as paraffin dispenser, manual rotary microtome, block wax trimmer, and tissue floatation water bath are used for preparing and examining tissues. 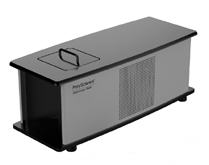 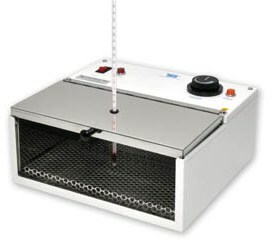 Slide warmer types of histology equipment are available in small and large types: Small types hold about 24 slides and are ideal for pathology, histology, and life science research on dry paraffin tissue section; large types can hold about 56 slides and are useful for performing routine staining. 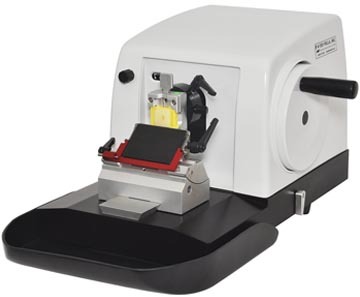 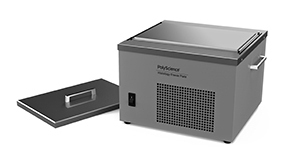 Histology equipment such as the image manager solution, allow management of all digital pathology images; using Slide Dryer II in which the slides can be dried quickly; the ultra-cold surface in histology bath and histology freeze plates help in freezing the sample quickly and are useful in enzyme studies. 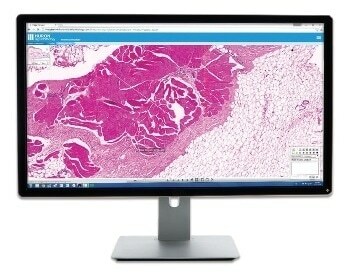 Once submitted, we will try and place you in contact with a suitable Histology Equipment supplier within 48 hours.